The annual summertime event is hosted by local YMCAs and youth centers. When one of Tacoma’s legendary basketball players announced he would make his return to Downtown Late Night, Ahmaad Rorie knew he had to go. In March of 2011, Isaiah Thomas went on a memorable run, culminating in hitting a game-winning shot at the buzzer to help Washington defeat Arizona in the Pac 10 championship game. Later that spring, the hard-nosed southpaw declared for the NBA Draft. Despite being the 60th and final pick, Thomas’ legend in the Seattle-Tacoma area was already entrenched. So when Thomas announced he would be coming back to Downtown Late Night to compete in the storied 4-of-4 competition, Rorie, at the time a sophomore-to-be in high school wanted to go see one of his idols. The previous season, Rorie and his cousin, current Washington star David Crisp led Clover Park High to the Washington 2A state championship. Rorie averaged 33 points per game as a true freshman during that state tournament. “Me and all my friends were like, ‘Yeah, we are going to go and we are going to compete,” Rorie said nearly a decade later. “I promise you, everybody in the gym was in awe. Me being me, I don’t care. I’m going to try to win. That relationship has generated many conversations, engendering Rorie with confidence as he sits on the brink of realizing his ultimate hoop dreams. 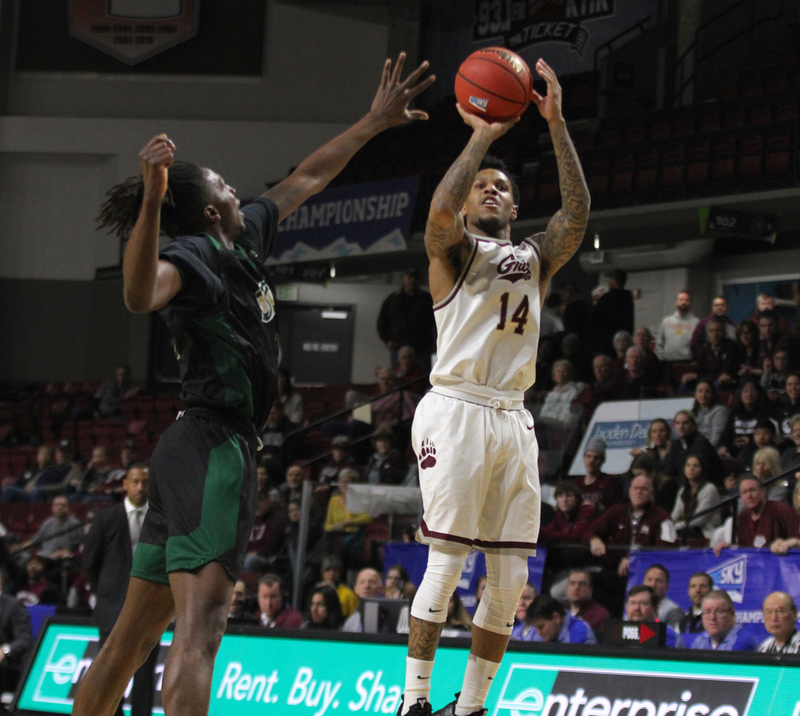 Coming off a standout junior season at the University of Montana — Rorie earned his first of two straight first-team All-Big Sky nods after leading the Griz to the NCAA Tournament — he declared for the NBA Draft. 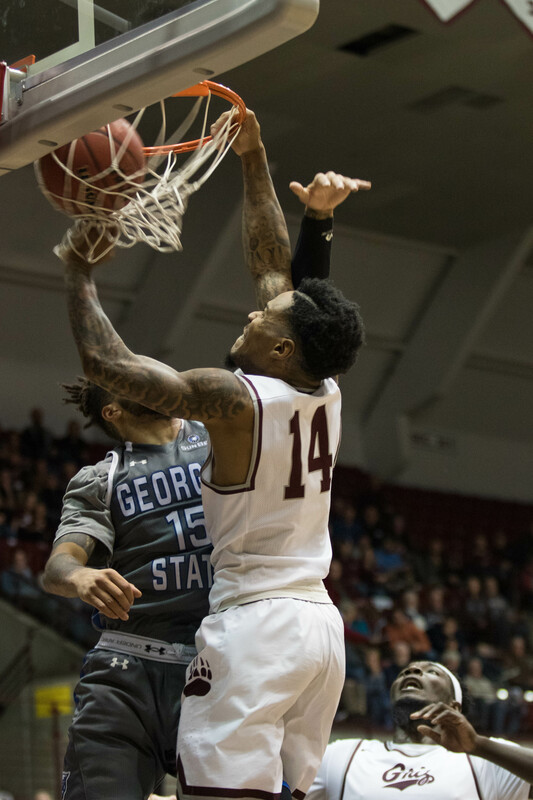 The 6-foot-1 guard has had a dream of playing basketball professionally since his mom Rhonetta Thomas first bought him a hoop as a small child. Rorie did not hire an agent, instead electing to work out for teams as part of his evaluation and development. Scouts told Rorie to work on the precision of his passes and his 3-point shooting. Rorie loves the game as much as any player you’ll find, a basketball junky and gym rat with a singular focus that is rare even among elite talents on the hardwood. He went to work honing his physical conditioning, gaining strength, adding zip and accuracy to his passes and improving his ability to knock down jump shots off the dribble, in transition and coming off screens. 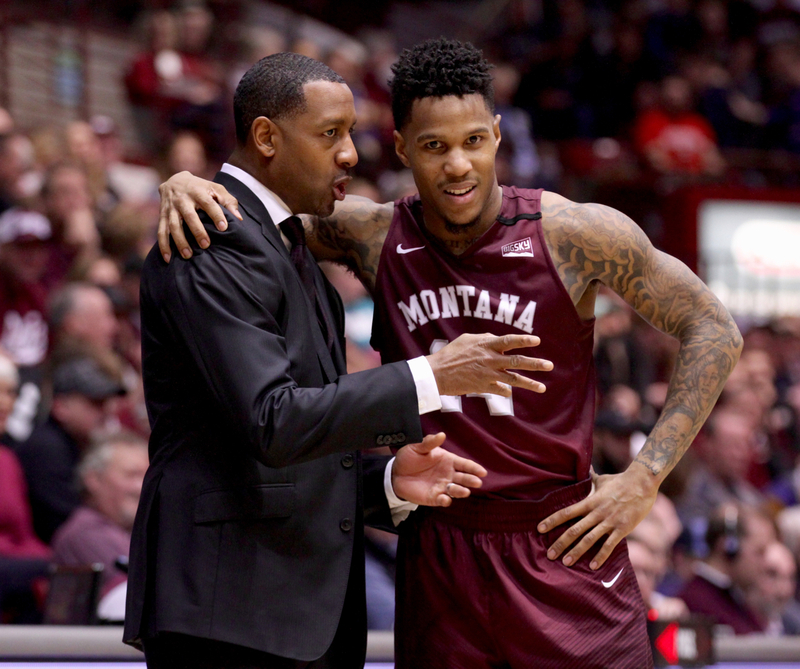 After getting the feedback he needed, Rorie returned to play his third and final season at Montana. 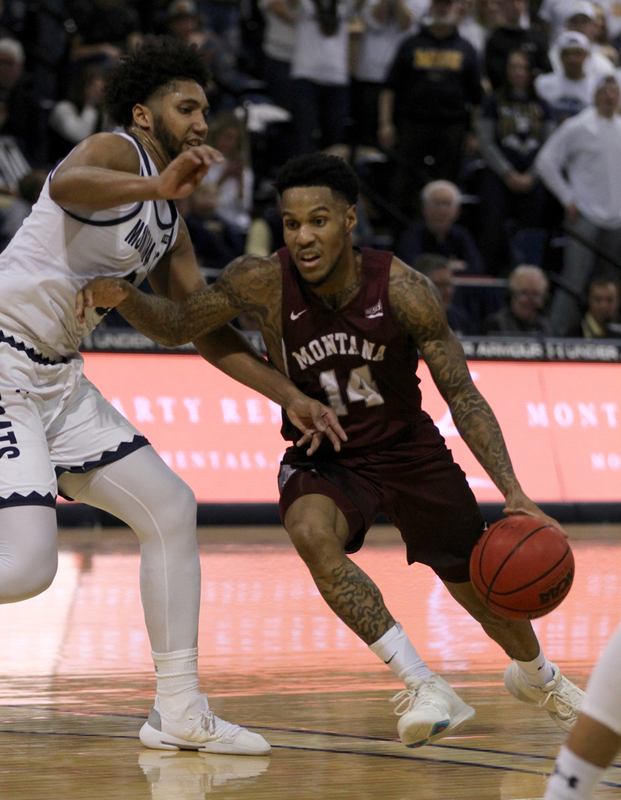 He earned preseason Big Sky MVP honors before the season and unanimous first-team all-conference honors after as Montana won the regular-season conference title for the second year in a row. 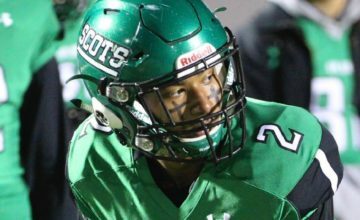 The former Cal commit and Oregon transfer now finds himself approaching what he hopes is his defining moment. 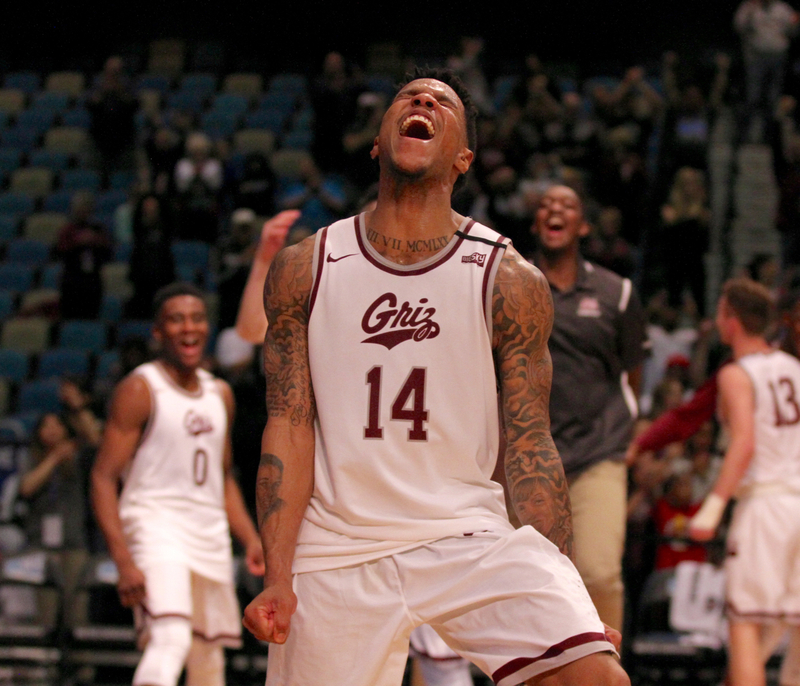 The top-seeded Grizzlies take on Weber State in the semifinals of the Big Sky Tournament in Boise, Idaho tonight at 5:30 p.m.
“This is what people don’t understand: it’s not about getting Player of the Year, lead the league in scoring, any of that. That’s not the advice I get,” Rorie said. “Isaiah always tells me, ‘You just need to win.’ If you win, keep proving yourself and you get seen, you will be good. 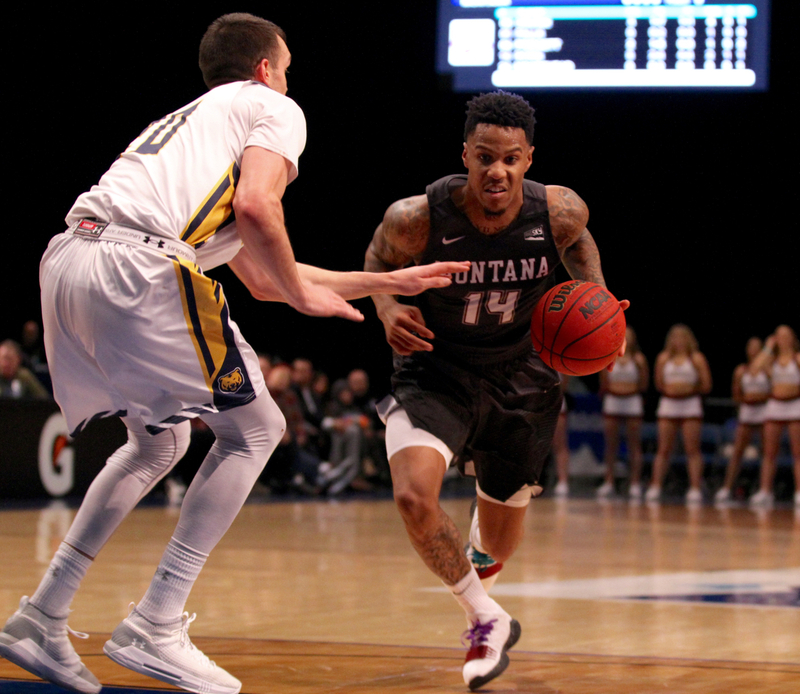 My main goal is to win the Big Sky Tournament and get to the NCAA Tournament again. Rorie currently ranks ninth in the league in scoring at 14.8 points per game. 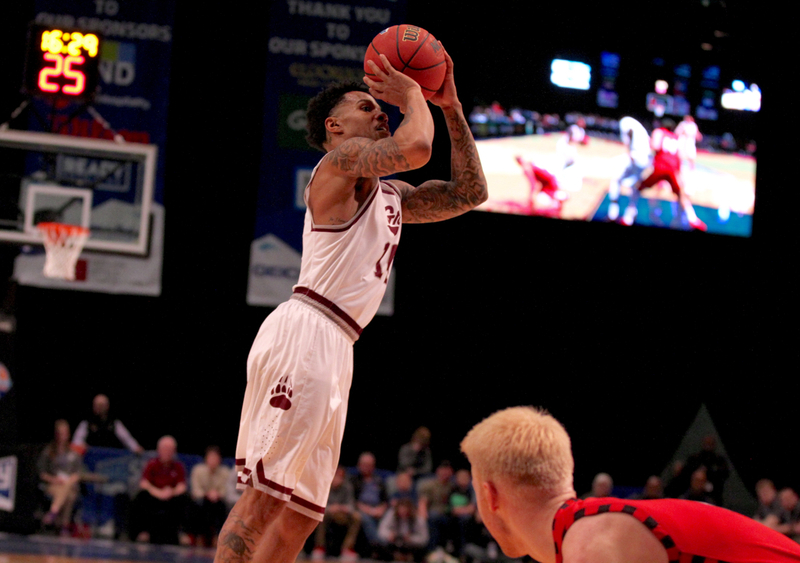 He is shooting 46.6 percent from the floor, 37 percent from beyond the arc and 79 percent from the free throw line. His assist-to-turnover ration of 2.6-to-1 is tied for the league lead. Only two players are playing more than Rorie’s 35 minutes per game. 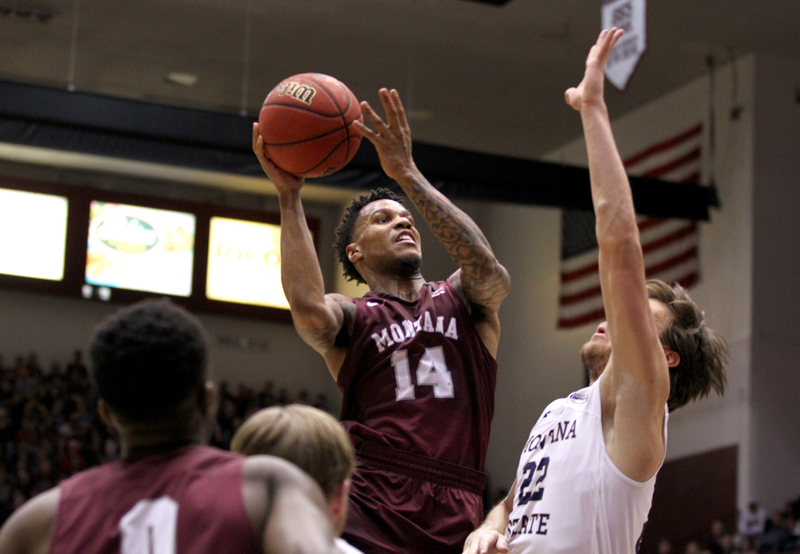 Montana head coach Travis DeCuire has called Rorie his “iron man and unwavering leader” throughout a championship run highlighted by lofty expectations, relentless upset bids and trying fulfillment for the Grizzlies. UM has taken every team’s best shot and responded, winning 16 league games during a brutal scheduled that began 2019 with seven of nine games on the road and finished with four games in seven days leading up to the conference tournament. 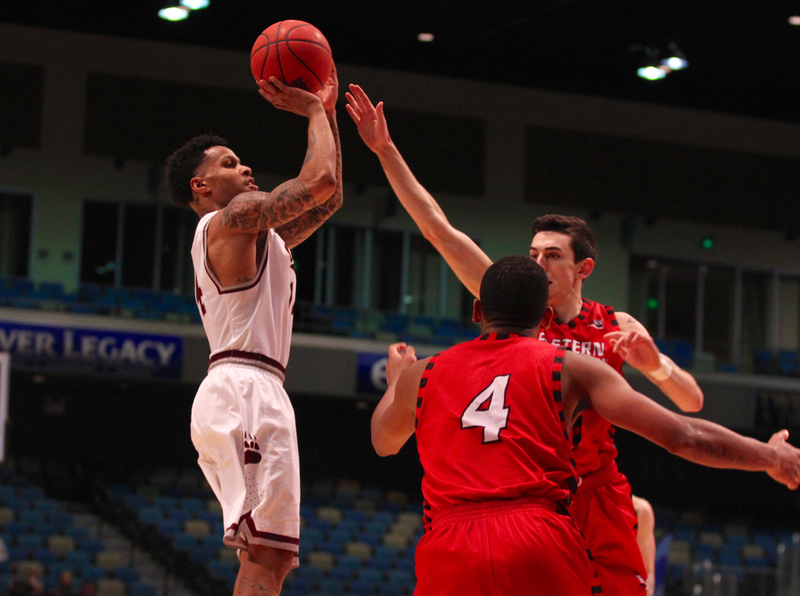 “Ahmaad has just been straight up leading our team,” UM senior Bobby Moorehead said the first week of March. 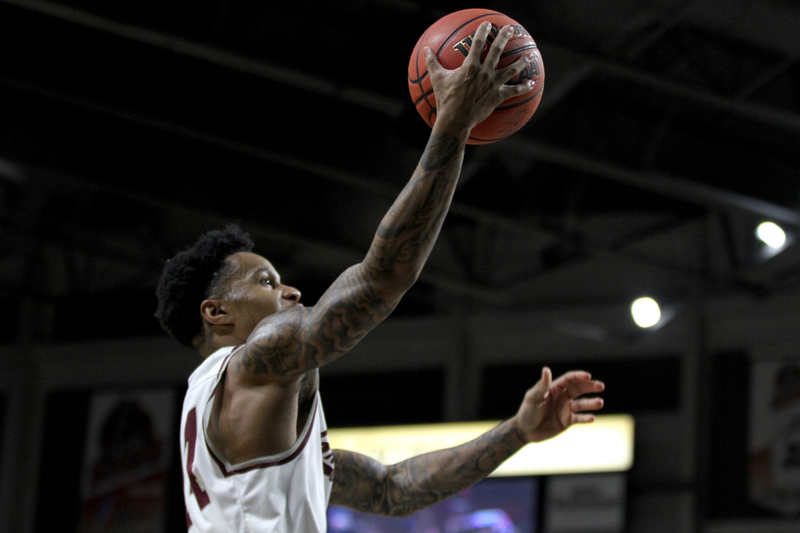 “A lot of the guys have stepped up in different ways, especially with (senior center) Jamar (Akoh) out right now but Ahmaad has led the team in whatever category we need him. He doesn’t have to score for us to win, which is really encouraging. And when he does, it’s just another weapon that is deadly. 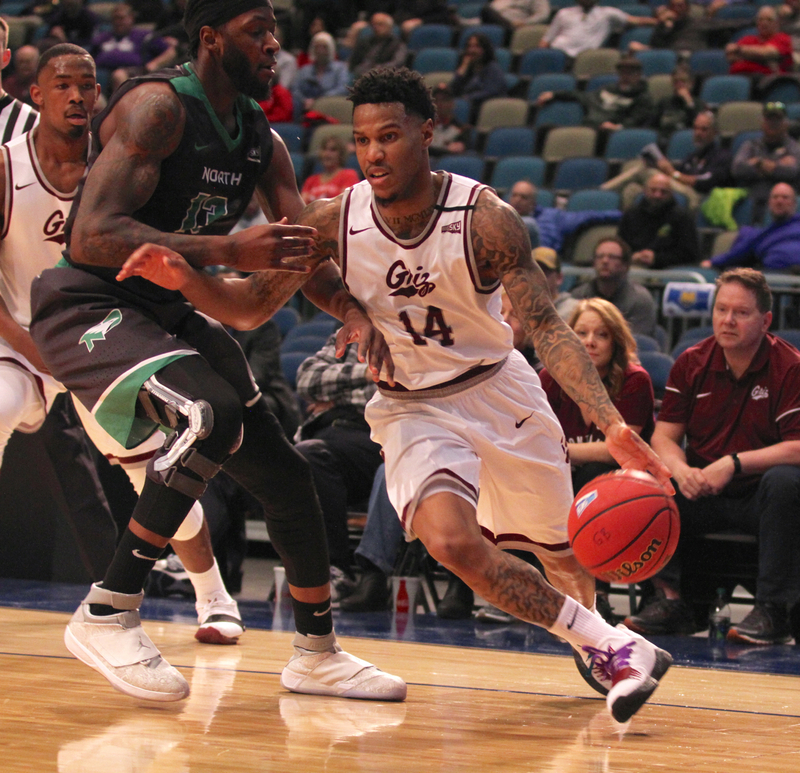 Most of Rorie’s most dominant traits on the court go beyond statistical measure. The precision of his passes have indeed reached an elite level. His ability to control the tempo on both ends of the floor is second to none. And his steely demeanor trademarked by his cold stare is the steadying force for a team that thrives off of emotion and enthusiasm. None of this happened by accident. Rorie has natural athletic gifts to be sure — just watch his highlight dunk on likely future NBA player D’Marcus Simonds from the first game of his senior year — but Rorie’s reputation as a rock, both because of his physical fortitude and demeanor are a product of constant work. And it’s helped him evolve into a more complete player even if it has meant giving up shots. “It’s been an evolution with him learning the position,” DeCuire said. “He wasn’t taught the position until college. You’ve got to let the game come to you but you have to make it easy for your teammates. That’s hard to do. And then eventually what happens is the defense settles and you pick your spots and take over the game when it’s time to take over the game. Despite his 5-foot-9 stature, Thomas rose rapidly through the ranks of NBA scoring point guards. 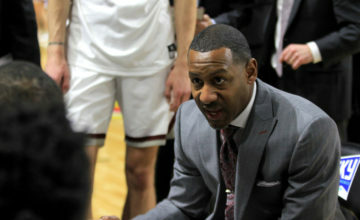 By his fifth season in the league, he found himself playing for one of the great point guard grooming head coaches in the world, Brad Stevens. Thomas’ first season operating Stevens’ ball-dominant offense in Boston, he averaged 22.2 points per game. During the 2016-17 season, IT was second in the NBA in scoring at 28.9 points per game. He led the league in points per game in the fourth quarter. Thomas, Jamal Crawford, Jason Terry…all are scoring combo guards who hail from the Seattle-Tacoma metropolitan area. The accessibility for young people in the area to some of the best basketball players in the world is second to none because of events like Downtown Late Night. Once Rorie realized he could hang with the best, he started modeling his game after those he idolized. The Washington High School Athletic Association has classifications as small as 2B and as high as 5A. Clover Park was in 2A, “a lower level where the competition isn’t great”, Rorie said.“Everyone knows the top levels in Washington are 3A and 4A because those are the city schools,” Rorie said. Thomas went to Curtis High in Tacoma. Crawford went to Rainier Beach High in Seattle. Brandon Roy went to Garfield. Terry went to Franklin. Following his freshman year, Rorie elected to go to Lincoln High in Tacoma, as did Crisp. As a sophomore, Rorie earned state tournament MVP but an injury to his cousin cost the team a win in the state title game. Around that time was when Rorie first met Travis DeCuire, then an assistant on Mike Montogomery’s staff and himself a former point guard from Seattle. The next summer, Rorie was playing in an AAU tournament — “It’s all about AAU basketball,” he said. “It doesn’t matter where you play but if you play on one of the circuits, Nike, Adidas, they are going to see you” — and a coach from Montverde Academy liked what he saw in the aggressive, strong scoring point guard from the West Coast. Montverde needed a point guard to add to a stacked roster that already included future No. 1 overall NBA Draft pick Ben Simmons and future No. 2 overall pick D’Angelo Russell. Rorie roomed with Simmons at the Florida private school. As Rorie conducted an interview for this story, he received a text message from Russell, a 22-year-old who is quickly evolving into one of the top young point guards in the league. Russell is averaging 20.2 points and 6.8 assists per game for the Brooklyn Nets. Meanwhile, Simmons is already considered a generational talent, a 6-foot-10 point forward who has the Philadelphia 76ers among the top contenders in the Eastern Conference. Rorie’s time at Monteverde was short-lived. Because of transcript transfer issues, he realized halfway through his first year that he would not be able to graduate on time. So he moved back home. As a junior at Lincoln, he averaged 21 points per game. By the end of his senior year, he had scored 2,000 points and was ranked as the No. 3 player in the state of Washington. He held in-state offers from Washington and Washington State. But he committed to Cal because of DeCuire. In March of 2014, Montgomery announced his retirement. Two months later, DeCuire took the head job at his alma mater. Rorie ended up at Oregon playing for Dana Altman. 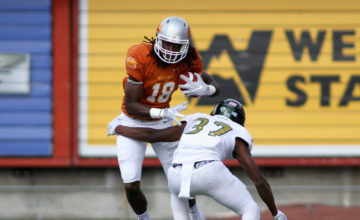 As a true freshman, he played in 36 games, starting 15. He averaged 4.1 points and 1.8 assists in 18.8 minutes per game. “But I still wanted to play for Trav,” Rorie said. Rorie is the first to admit he had no idea what to expect when he first came to Missoula. 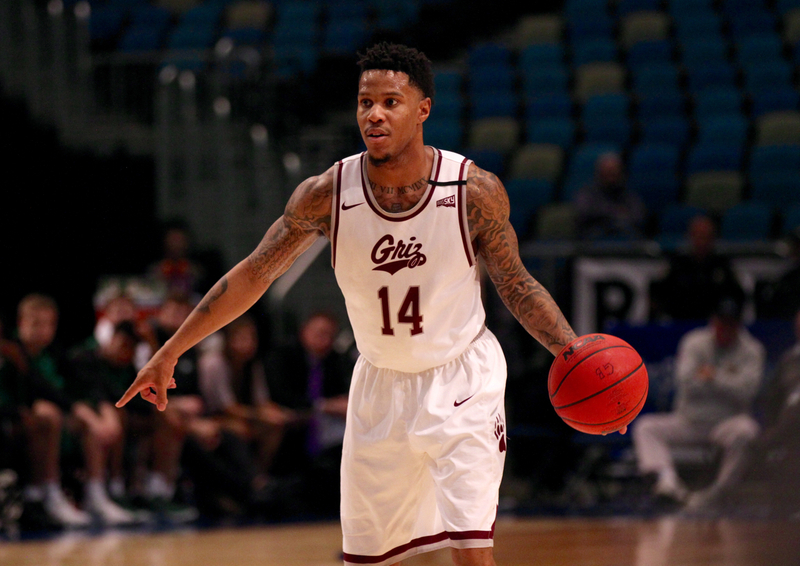 He learned right away the spotlight he would be under and the amount of reverence people around the state of Montana have for the Grizzlies and the rival Bobcats. Each summer, he goes back to Tacoma, rubbing elbows with some of the top basketball players in the world. Thomas still hosts a tournament there, although Rorie has not been able to play in it the last few summers because of NCAA rules. Yet he still remembers the day he went toe-to-toe with one of the hoops icons of one of America’s great basketball cities. 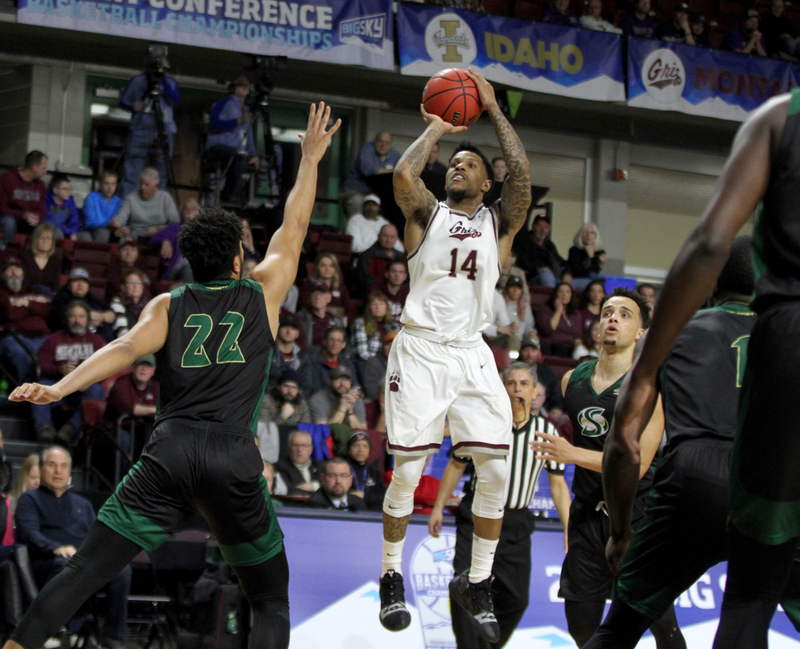 A season ago, Rorie helped Montana punch its 10th ticket to the NCAA Tournament by locking down Big Sky MVP Bogdan Bliznyuk — “One of the great defensive performances I’ve ever seen,” EWU head coach Shantay Legans said — in the second half to help the Griz storm back for a tournament championship game victory. 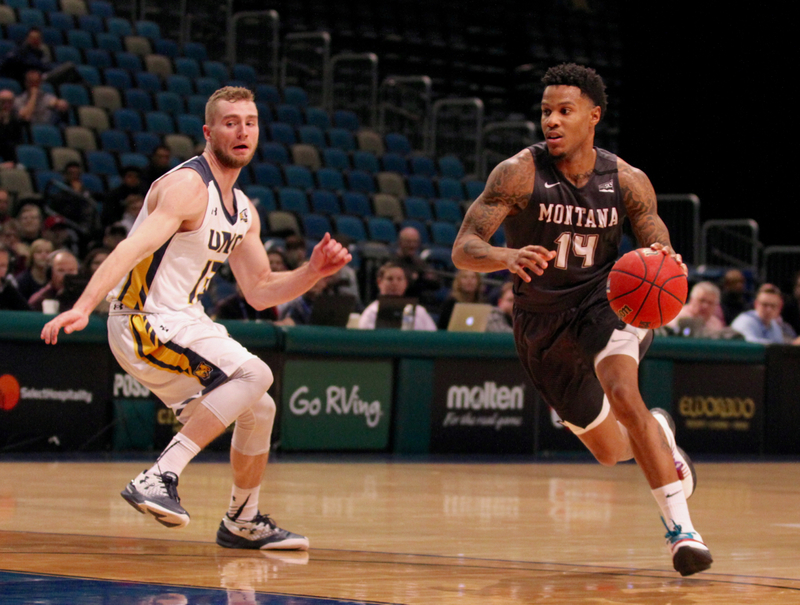 Montana is two wins away from returning to college basketball’s ultimate showcase. 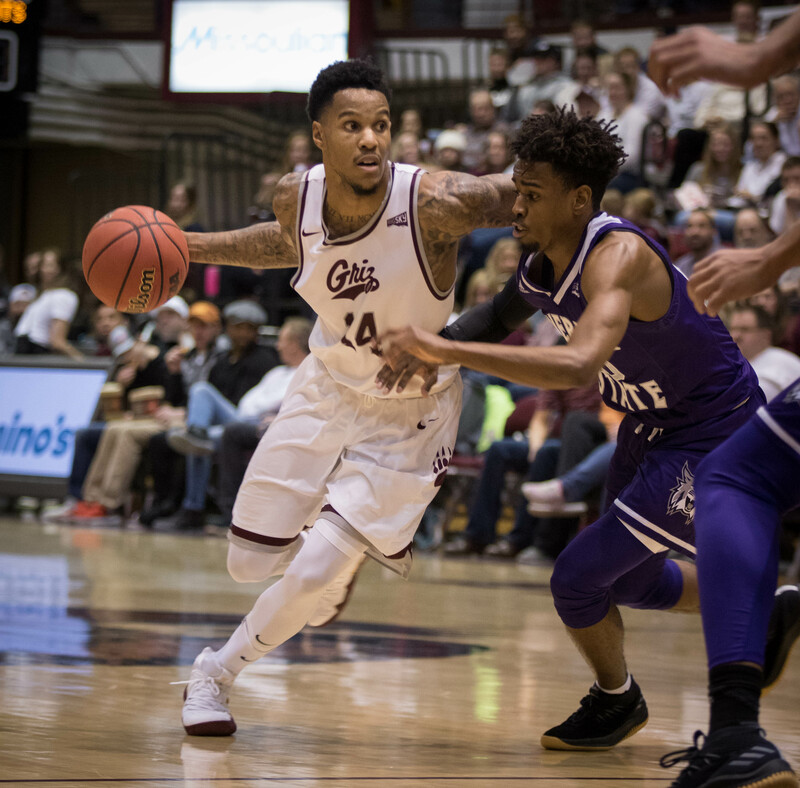 Rorie’s hoops journey has taken him from coast to coast and into the heart of the Treasure State. 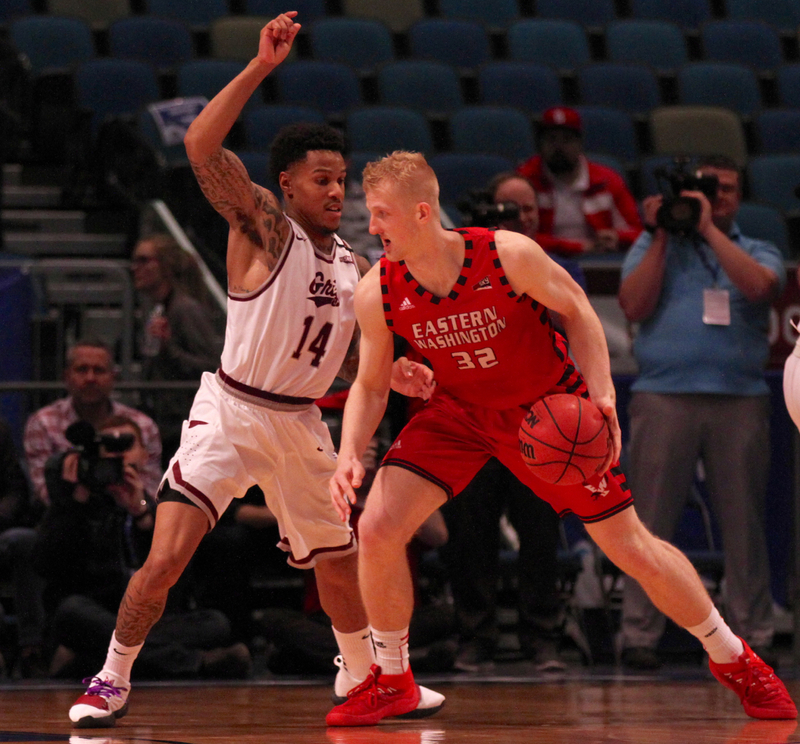 It’s taken him to the YMCA battling against the best in the world and to small towns like Cedar City, Utah, Pocatello, Idaho and Bozeman, Montana. Missoula will always have a special place in his heart. And he hopes his final memories tied to the Garden City involve dancing shoes once again. “My career here has meant the most,” Rorie said with a smile. 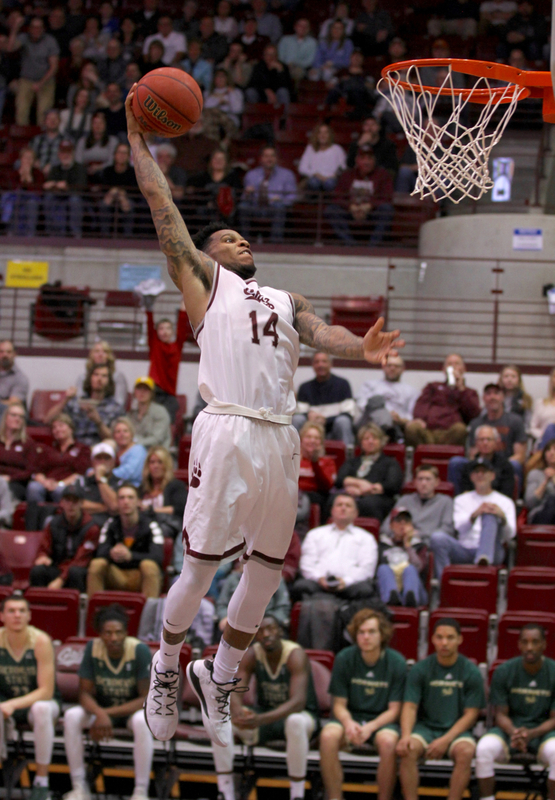 “The city of Missoula has been real welcoming to me. The coaches and players have welcomed me here and allowed me to be me and play my game. There’s a lot of fans around here that have meant a lot to the journey. After four years here, it’s had as big an impact on my life as anything, playing for any team. ← Previous Story ONE OF A KIND: Smith finishes UNC career with memorable senior season.